Connecticut Valley Brewing Co. is proud to support these local organizations & charities that enrich and benefit the great state of Connecticut. 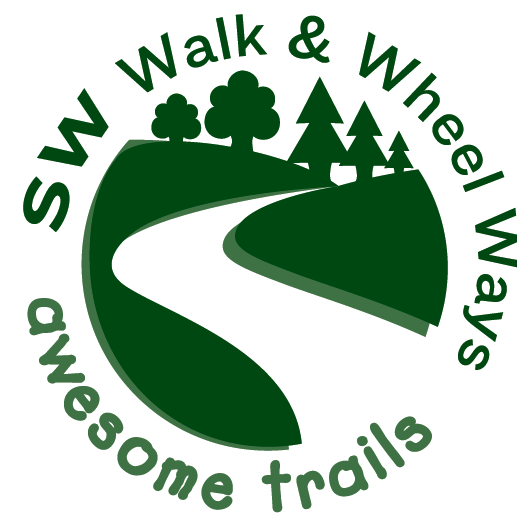 Their mission is to provide a safe non-motorized passages for the community by expanding and linking the trails around South Windsor to open spaces within our community to other towns. With goals to create multi-use off road trails; enhance existing roads and trails for a safer and more enjoyable outdoor experience, as well as create and maintain a safe walking and cycling environments. Clean water and clean air is important, that’s why we’re proud to support Save the Sound. The fund brings together scientific and legal experts to help preserve the beautiful Long Island Sound, a staple of Connecticut, for future generations. A portion of the sales of A Fantastic Voyage, Alternate Route, and Summer Session will go to benefit the fund. When we started our brewery, we knew that preserving and supporting education in CT was important. The perfect fit for us was CT Air & Space Center in Stratford, whose motto is aptly “Honor, Preserve, Educate.” A portion of sales of The New Frontier NEIPA will go to benefit the center. Keeping the river valley and all of its activities accessible for future generations is important. The CTFPA has been doing just that across Connecticut since 1885. The CFPA delivers programs on the Blue-Blazed Hiking Trails, Environmental Education, and Land Conservation. 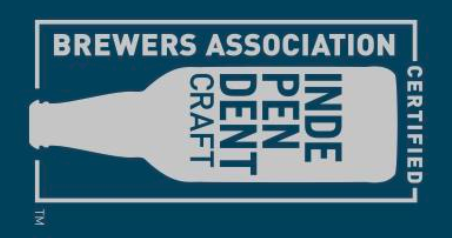 A portion of sales of Into The Woods NEIPA will go to benefit the association.